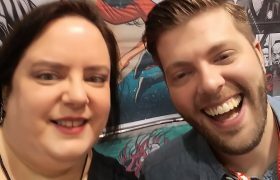 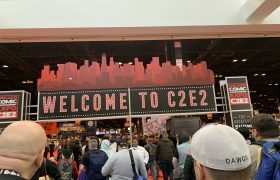 The Pullbox at C2E2 2019 – Artist Alley for the win! 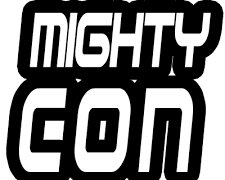 The Pullbox at MightyCon Milwaukee – Where were you? 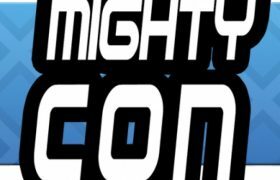 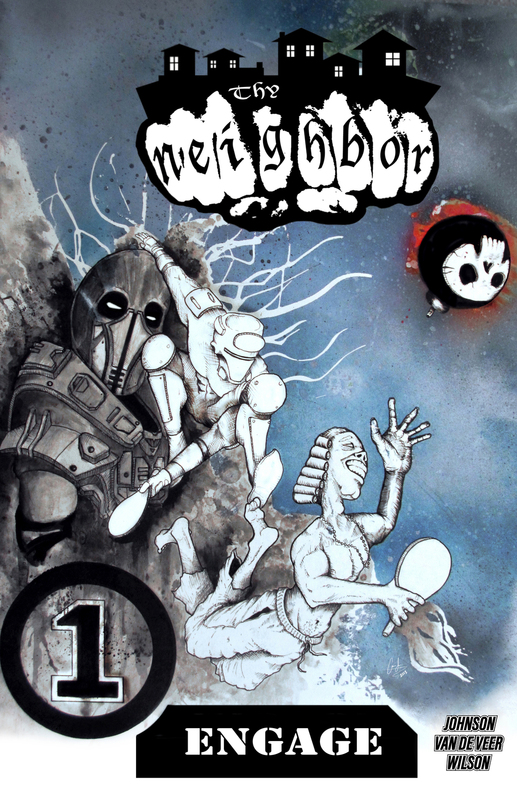 Pullbox Reviews: Thy Neighbor #1- High Octane Indie Action! 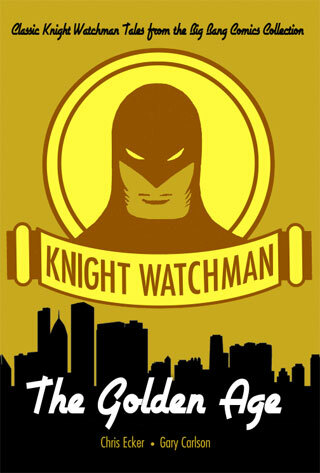 Pullbox Throwback: Beware the Knight Watchman! 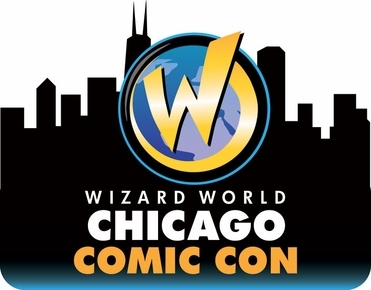 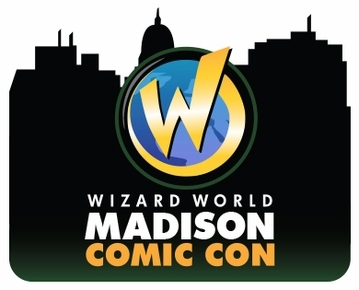 Wizard World: Madison at 46% OFF!